Property owner or tenant? Do you have vacant commercial space? 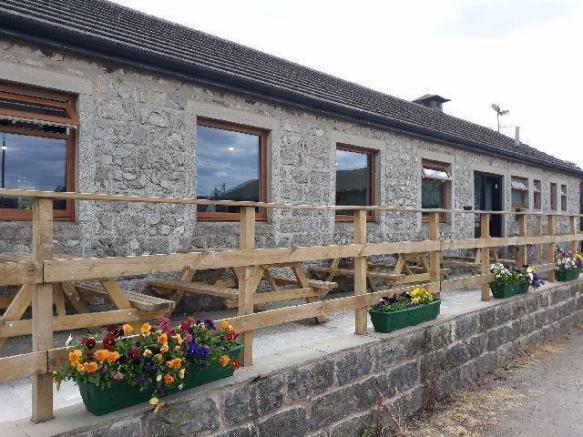 More commercial units are urgently required in Buxton, High Peak and surrounding areas. so call Nina today to arrange a friendly, no obligation chat about yours! THINKING OF MOVING PREMISES OR STARTING YOUR OWN BUSINESS? CONTACT NINA LUBMAN TODAY ON 01298 70502. OUR BUSINESS WAS BUILT BY HELPING BUSINESSES LIKE YOURS. WHATEVER THE SIZE, WE LOOK FORWARD TO HEARING FROM YOU! WHALEY BRIDGE! 1-2 person ground floor office to let in a recently converted business centre with free on street parking at the front of the building. This attractive, newly painted office benefits from wifi, gas central heating and an external side window. Nearby within the building there is a communal kitchen, ladies and gents WCs, and a central break out/waiting area. Additionally there is outside space at the rear where you can enjoy your lunch or cuppa on warmer days. Whaley Bridge is located by the High Peak/Cheshire border, so is conveniently placed for Buxton, Macclesfield and Stockport. There is a school nearby, pubs, Buxton to Manchester train line, Tesco and B&M stores, as well as the beautiful canal with its visiting narrowboats. Minimum term 12 months, longer agreement considered. Deposit and references required. E: D. Ref: HPCL325 - Just £275 pcm + service charge! Other offices may be available, please enquire. Two room retail unit/office in Buxton town centre. Ground floor, electric heating, own WC, secure unit, free short stay parking nearby. New lease, term neg. EPC exempt. Ref: BXCL320 - LET! First floor offices to let in Buxton town centre. Electric heating. Shared WC. New long term lease. £ROA E:E. Ref: BXCL247BF - LET! Attractive retail unit to let in a beautiful historic Buxton shopping centre. Suitable for a retailer of quality goods or related services, this unit offers a fine opportunity! Available on a new lease, term negotiable. ROA. Ref: BXCL309. NEW!! 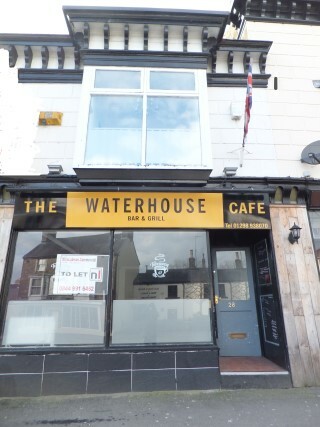 Formerly a take-away then a licensed restaurant, and arranged over two floors, it is expected that this one will be snapped up! High Street location close to shops, pubs and Buxton market place. £ROA E:C Ref: BXCLS515 - LET! 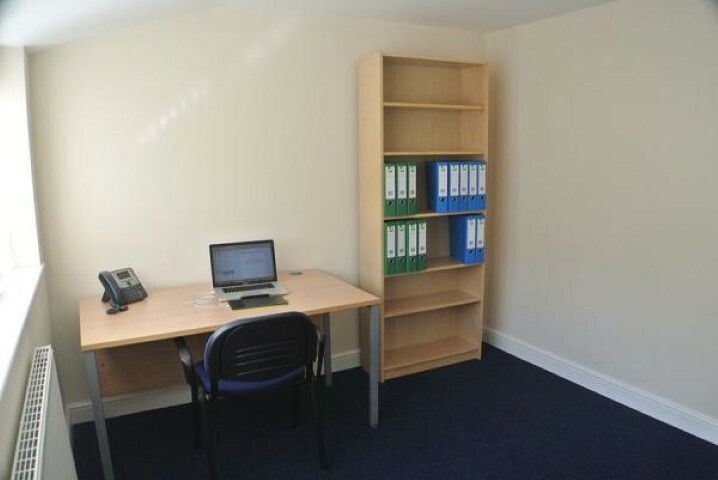 Refurbished 1-2 person office to let in Buxton. Rent includes gas, basic electricity, internet, business rates, weekly cleaning of communal areas. VOIP is available (charged for). Use of reception area, ladies and gents WCs, and communal kitchen. There is an on site meeting training room if required. 24/7 access, CCTV, and free on street parking close by. Min term 1 year. Very affordable office for small business/organisation. E:C Ref: BXCL319 - FULLY LET! PRE-MARKET LET IMMEDIATELY! LOOKING TO RENT A UNIT LIKE THIS? REGISTER YOUR INTEREST NOW!